New Delhi: The Ram temple should be built in Ayodhya through mutual consent and is not a "communal or religious" issue, Union Minister Nitin Gadkari said Tuesday. The senior BJP leader also said that the issue is linked to India's rich culture, heritage and history. 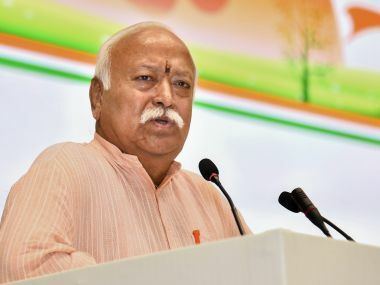 "Ayodhya issue is not a communal issue and is not religious as well. Lord Rama is a symbol of our history, culture and heritage. It has been proven that the temple was there. If Ram temple cannot be built at (his) birthplace in Hindustan then where should it be? Crores of people's sentiments and desire are that Ram temple should be built there," Gadkari said at a conclave by Aaj Tak news channel. "There are three ways for it — matter is in court, it can be through mutual consent or by any decision in Parliament through two-thirds majority. But I believe it should happen through mutual consent. Our fabric is 'sarvadharma sambhav'. 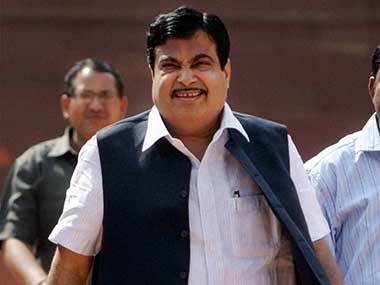 It should be based on this," Gadkari, who holds several key portfolios in the Cabinet, said. He said even large number of people in the Muslim community are in favour of settling the issue. "The matter is in (the) Supreme Court... they have the right to decide. I personally feel that the matter reached court as it was not solved at the political level. If the court tries to find out a way then it can find out a way... mutual consent is the way out and it can be solved," the minister said. 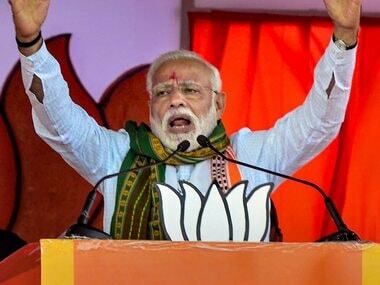 "Anything can happen in cricket and politics," he said, adding that while vote percentage margin was negligible in one state election, anti-incumbency factors were there in others, but BJP will look into all aspects and reform it. 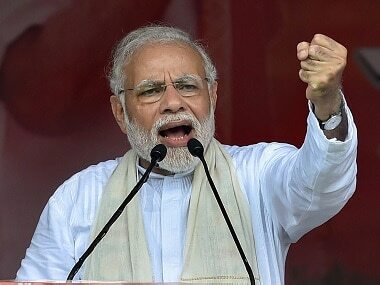 He said: "Development" was the main agenda of the Modi government and it had done unparallel work in the last 4.5 years, which has no match to the work done in the past 50 years. In reply to a query that he was being viewed as a consensus candidate for the post of PM, Gadkari said the party was doing tremendous work under Prime Minister Narendra Modi, and neither there is any such possibility nor any aspiration. On Rafale, he said, the Supreme Court has already given the verdict on it that it was a transparent deal but Congress was not ready to accept this clear judgement. In reply to a query, he said, Shiv Sena-BJP relations were good as it is based on Hindutva and there are no ideological differences. "BJP wants an alliance. our chief minister is working towards it. It is up to them (Shiv Sena) if they want ruling alliance or opposition, they have to decide. 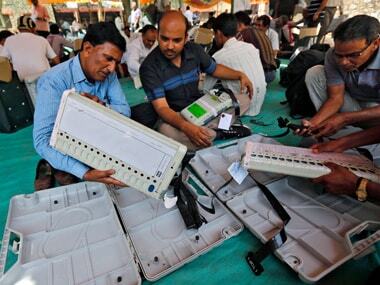 Our feeling is this alliance will be in the interest of Maharashtra and BJP," he said.